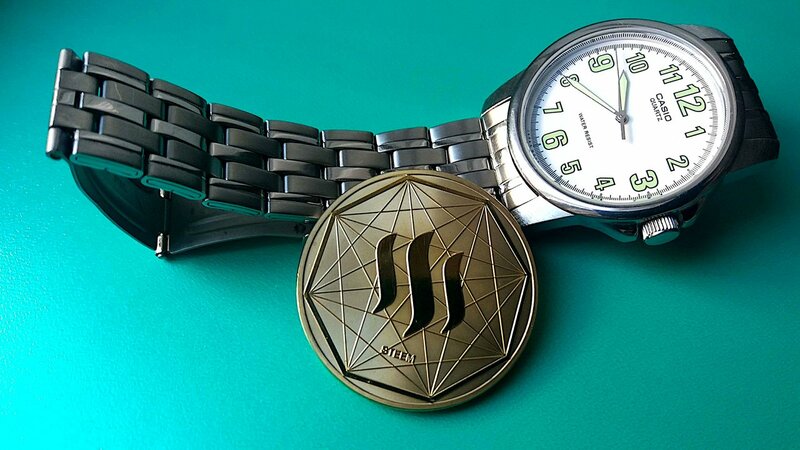 “When will surge Steem below 1 USD?”, “How much Steem price will be in X months/years”, “Do you think the price this year can reach…. 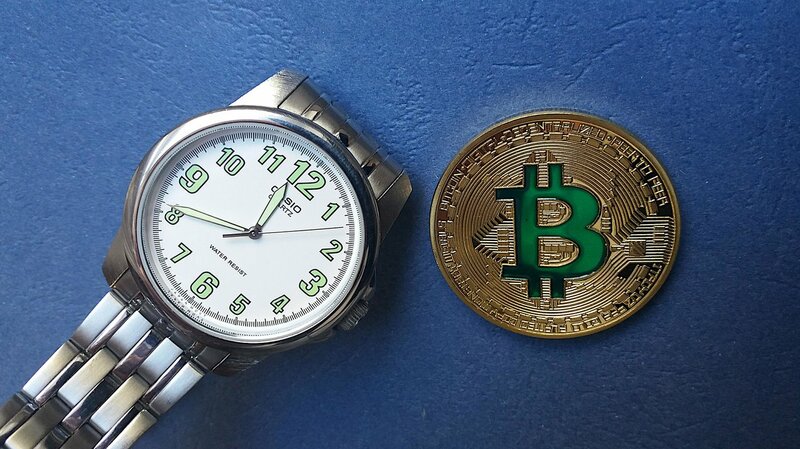 ?”, “Is it time to buy/sell”? This type of questions surge every day on Steem pages, applications. 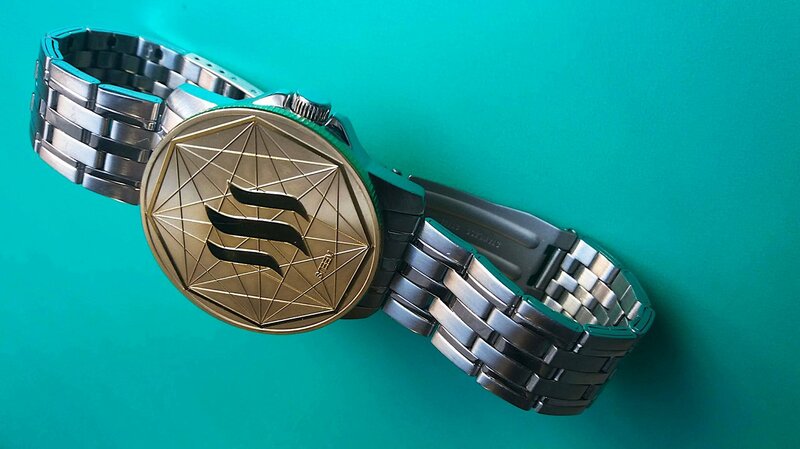 Time is a very important factor in the life of all of us. FOMO (Fear of missing out) is a fear of missing the right time to buy. FUD (Fear, uncertainty, and doubt) can plant the fear of not selling at the right moment. Time, time, time, again and again. Only one percent per year is mostly a loss because the inflation (of the fiat currencies) is generally higher, 2-4 percent in advanced economies not in crisis times. Inflation can eat our money with the time, is our enemy and the friend of our states. What you lose because of the inflation over time, the state gains. 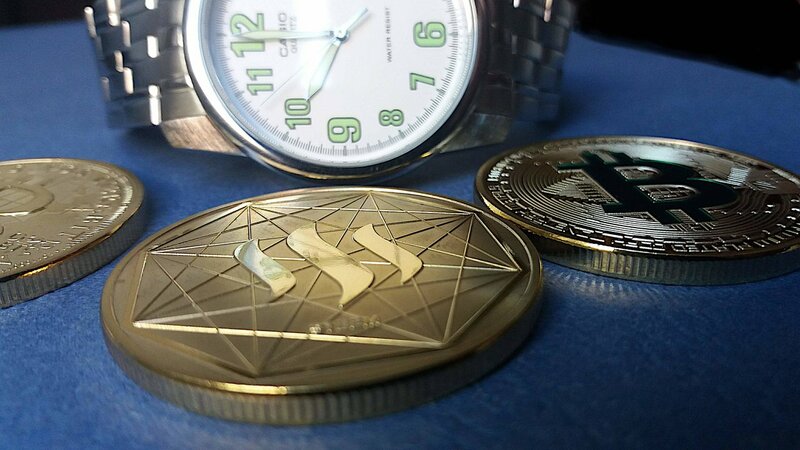 So, I thought as part of my cryptocurrency commemorative coin series could be a good idea to make some photos related to the time. Here you are the best results. 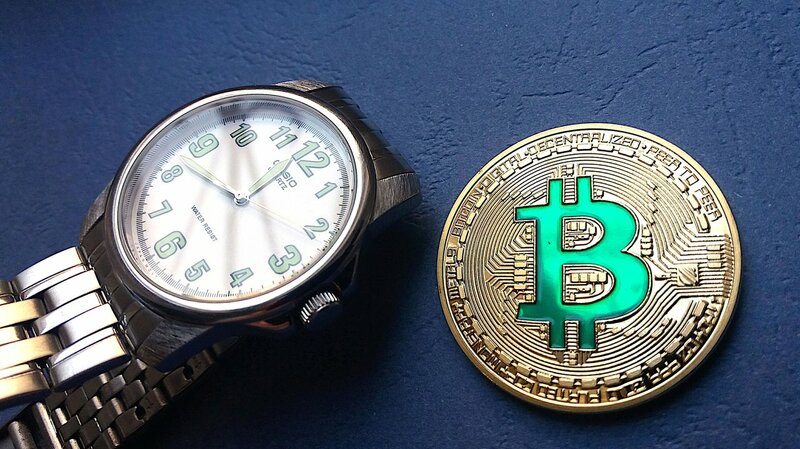 Bitcoin had its 10th birthday in January, a nice age for a super modern, new technology. 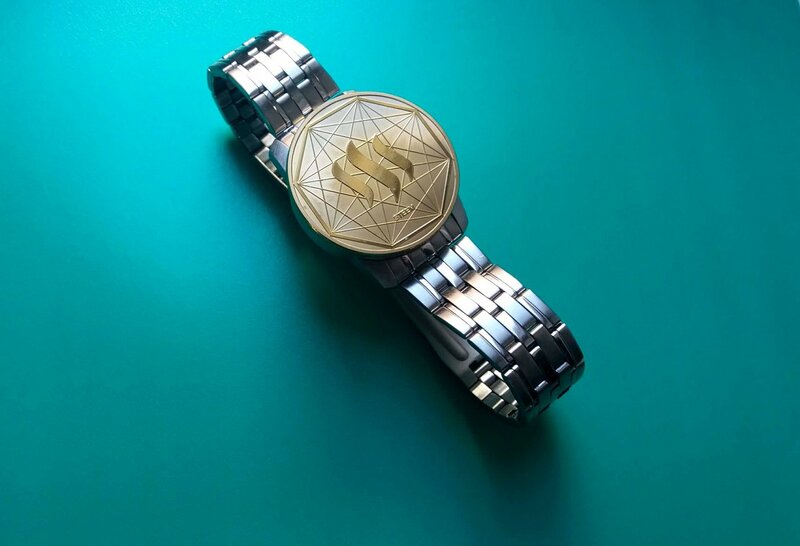 Steem reaches 3 years of age in these days, April 2019. Let’s wish them at least 300 years more. “Live long and prosper” – as Vulcans said in Star Trek. Click the photos for large versions on the Interplanetary File System (IPFS). They promise that this files will never be deleted. Ladies And Gentlemen, I Present You The Ball Of The 2022 World Cup! 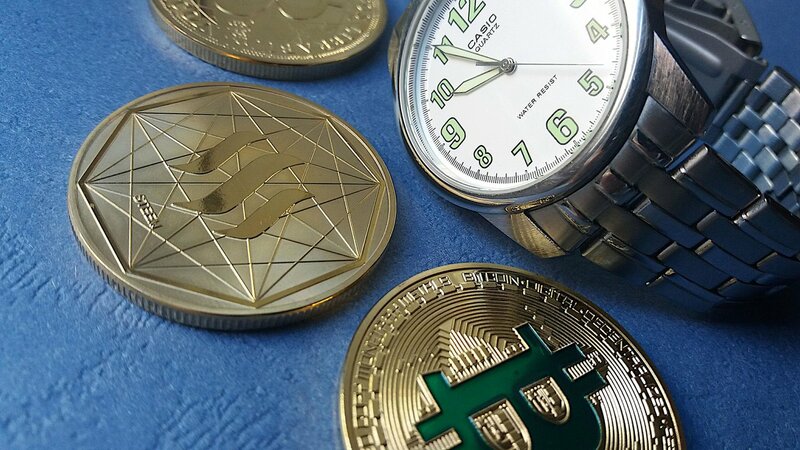 Illustrating cryptocurrency-related articles, blog posts is not easy, because cryptos have no physical form, no material appearance. They exist only in the form of computer data and algorithms. 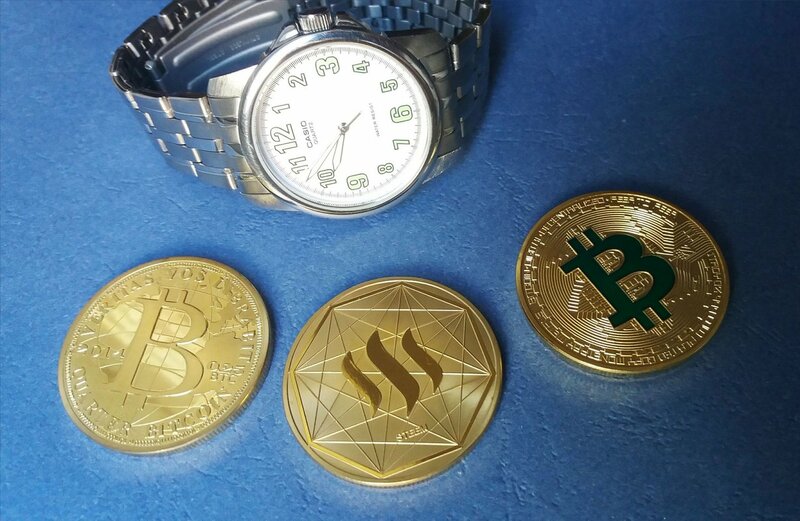 Photo stock vendors like Pixabay have pictures about Bitcoin but nothing or only very few about other cryptocurrencies, like Steem. 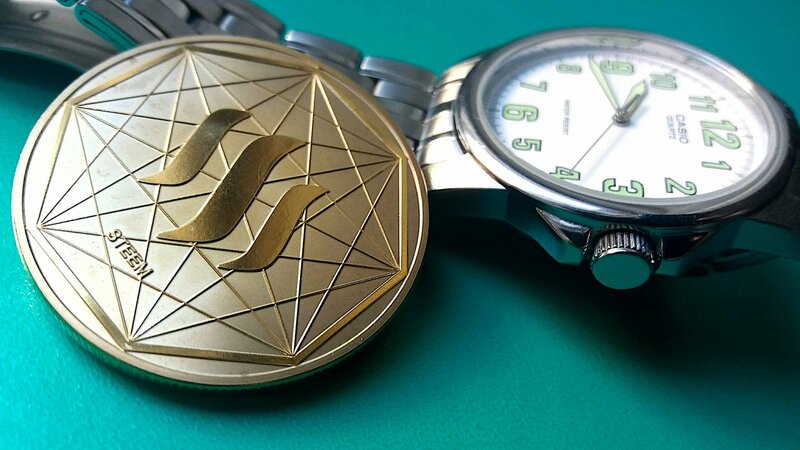 As a collector of commemorative crypto-coins, I decided to make photos of my collection and share them with others. I declare them public domain, please feel free to use them and copy, share, modify. Click on the photos for better resolution.